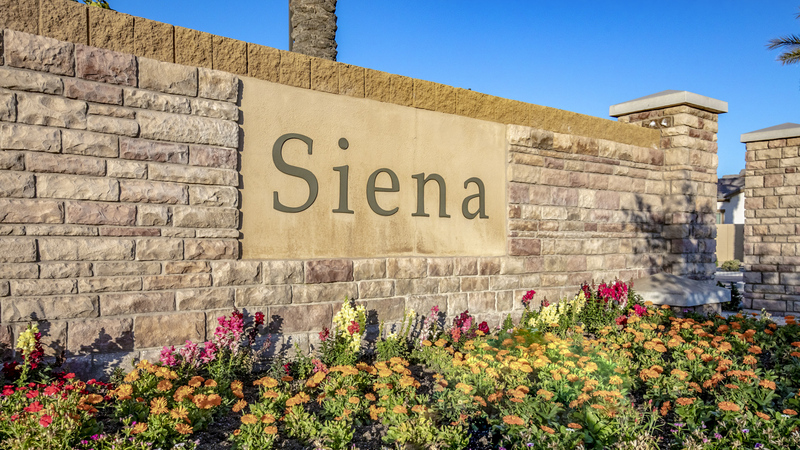 Welcome to Siena at Seville, where this luxury golf course home has a lot to offer. 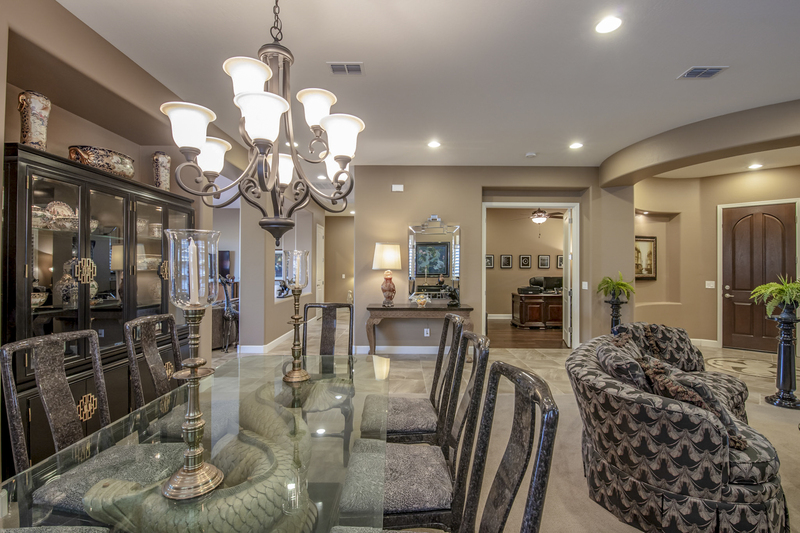 A gourmet kitchen, spacious great room, and detailed stonework make this home like no other. 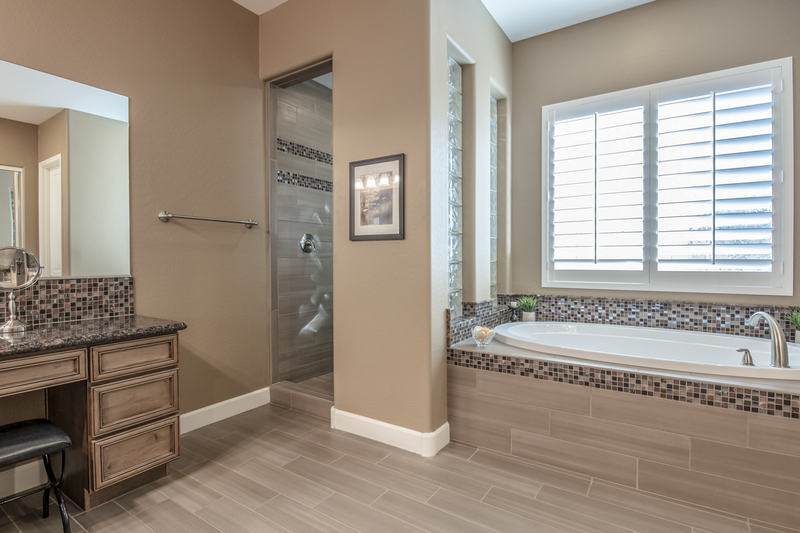 From the moment you step inside, you'll be transported to a comfortable paradise. 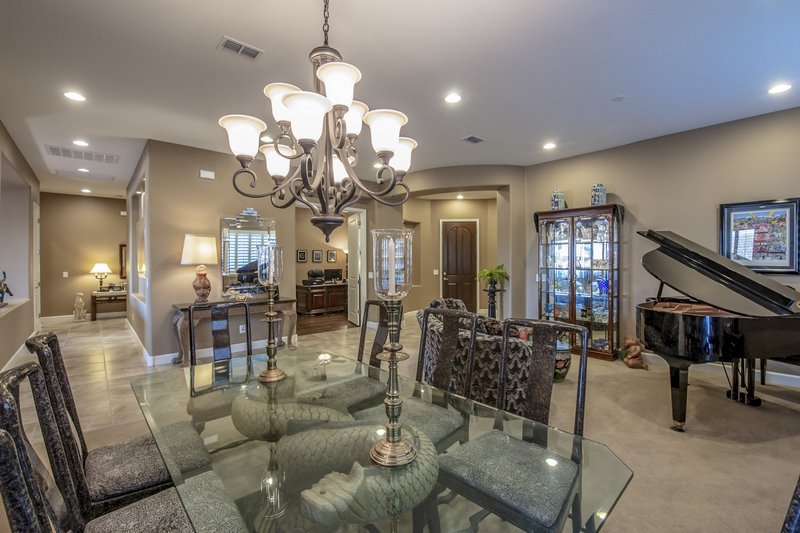 Right through the front door is a carpeted great room, perfect for a formal dining room and living room. 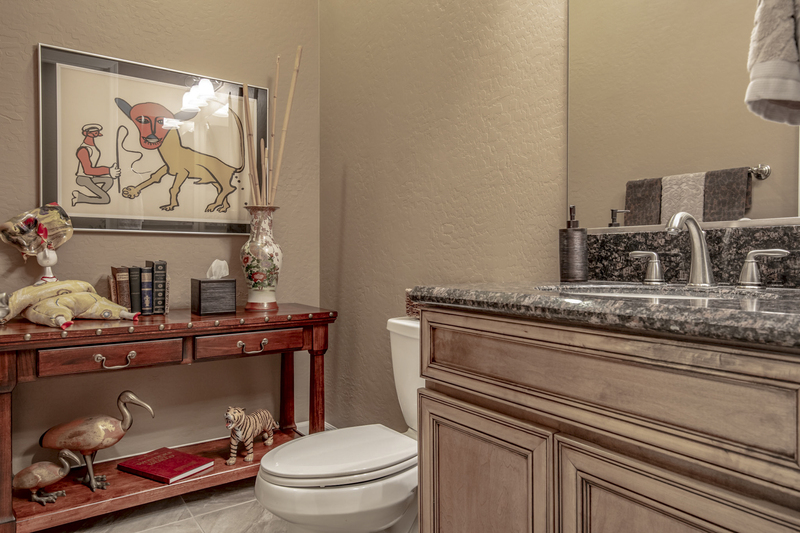 Every home should have a quiet office space, ideal for getting work done. 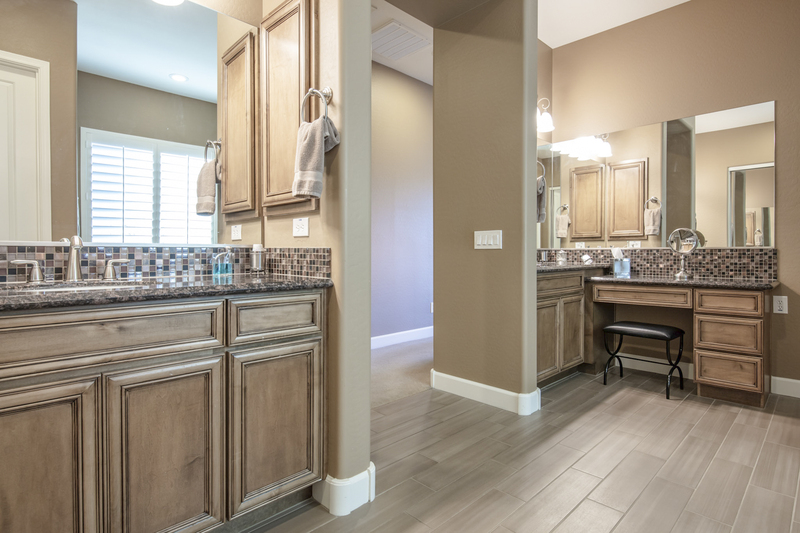 This home features double-door office space, perfect for a home office or guest space. 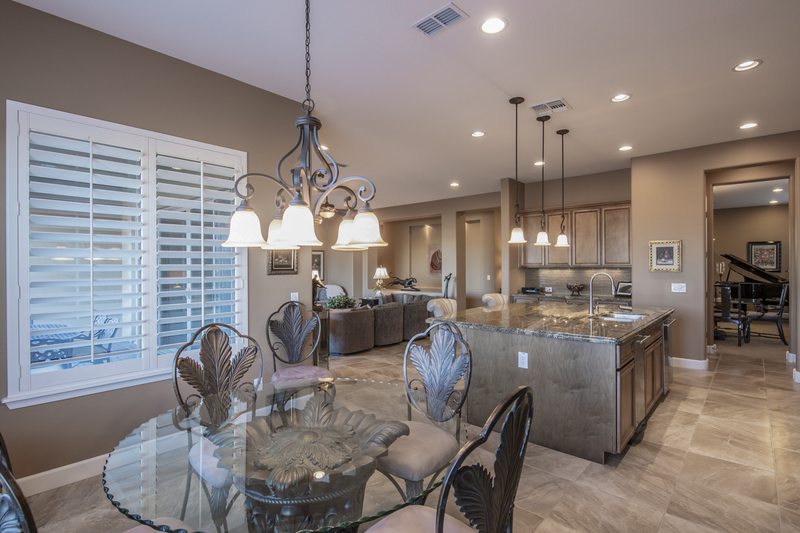 Just off the formal living space is a butler's station, complete with granite counter tops, wine rack and storage space. 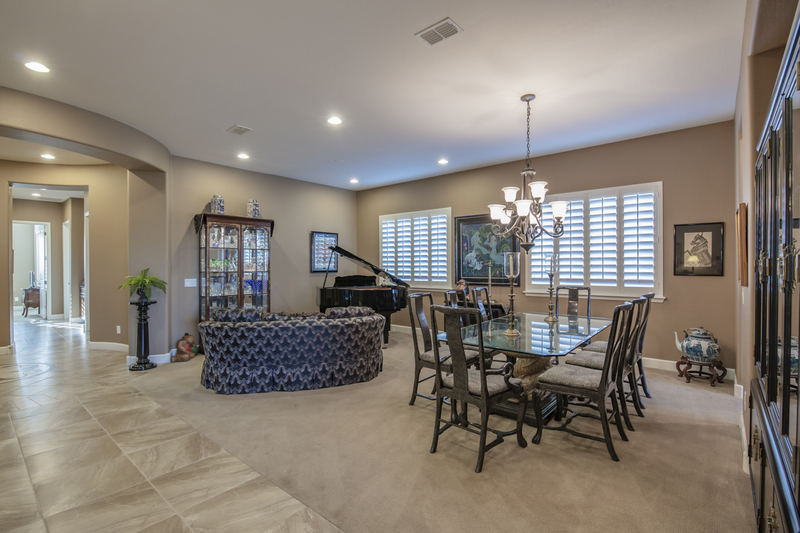 Impress your guests with a full bar area and display your wine collection proudly in this custom space. 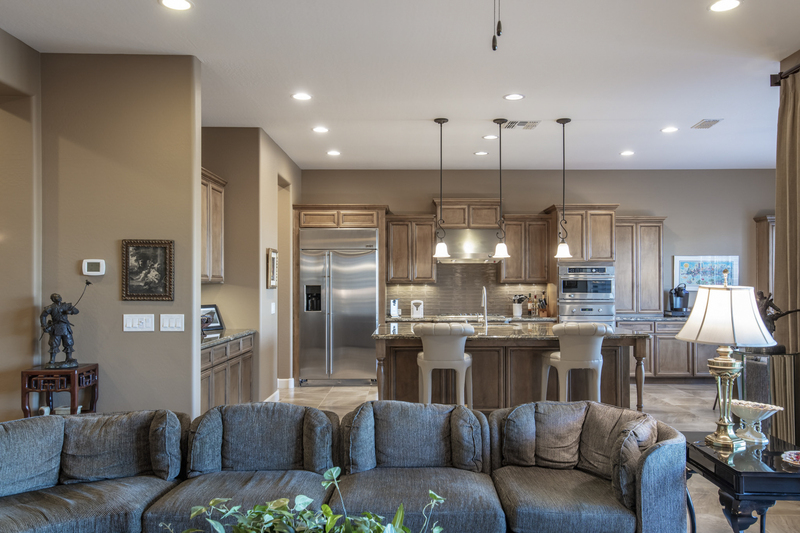 One of the most stunning areas of the home is the gourmet chef's kitchen, overlooking the family room and backyard. 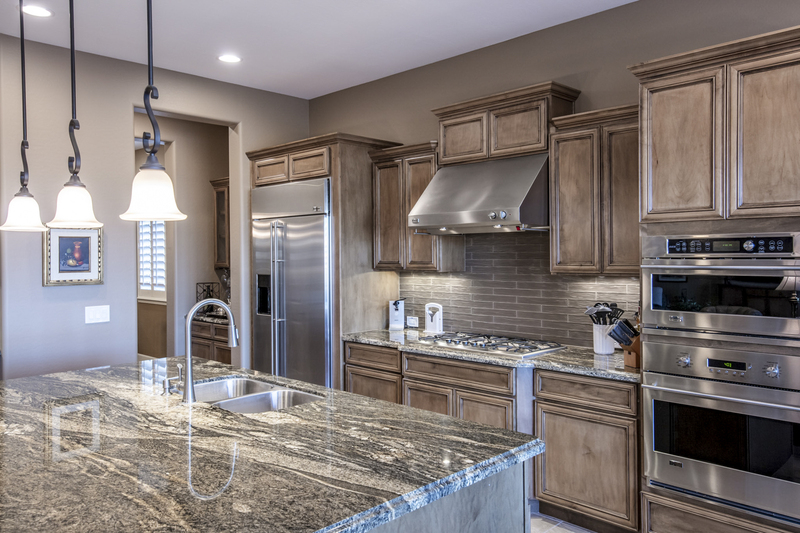 Rich antique-glazed cabinetry, large slab granite island, sleek GE-Monogram stainless steel appliances, five-burner cooktop, and modern backsplash make this kitchen one-of-a-kind. 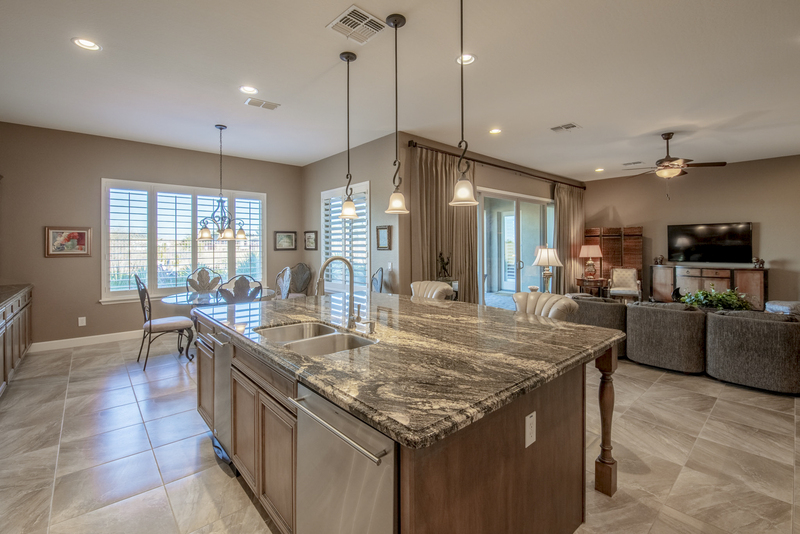 Make all of your culinary dreams come true in this fabulous kitchen! 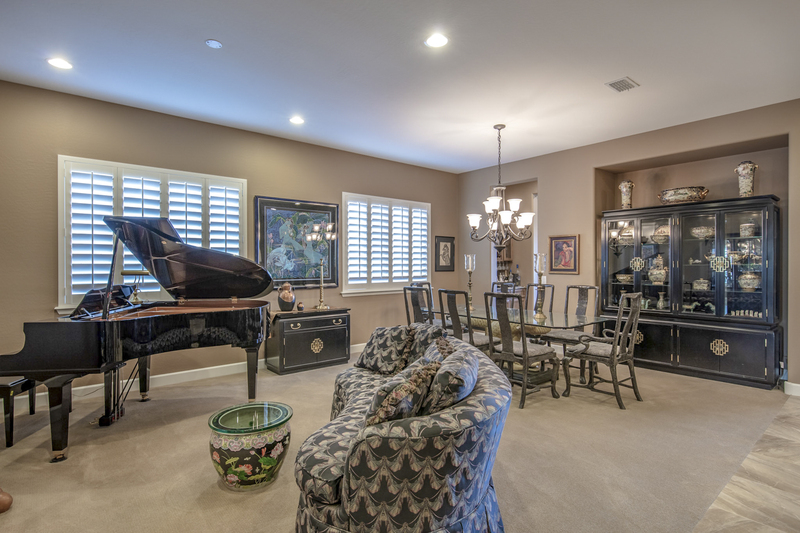 Entertain family and friends in the family room for movie night, with heavy curtains and large comfy couches. 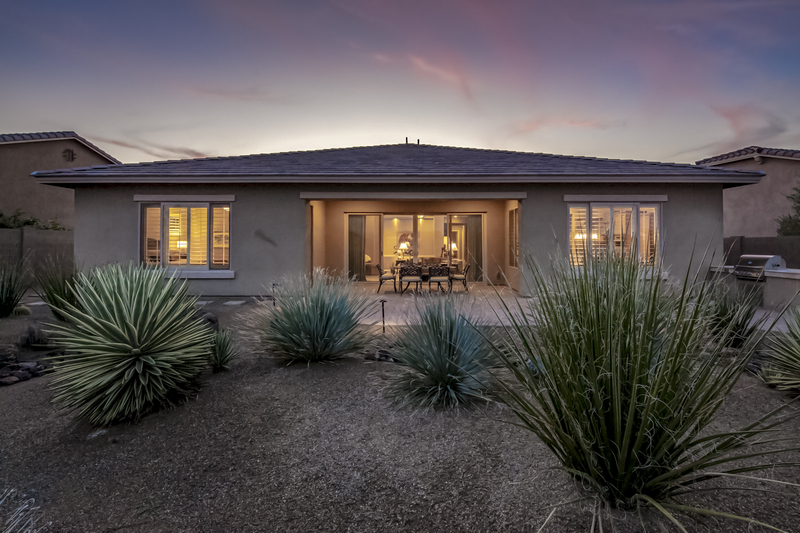 Or, open the blinds and enjoy a sunset over the golf course with beautiful sliding glass doors to give you a panoramic view. 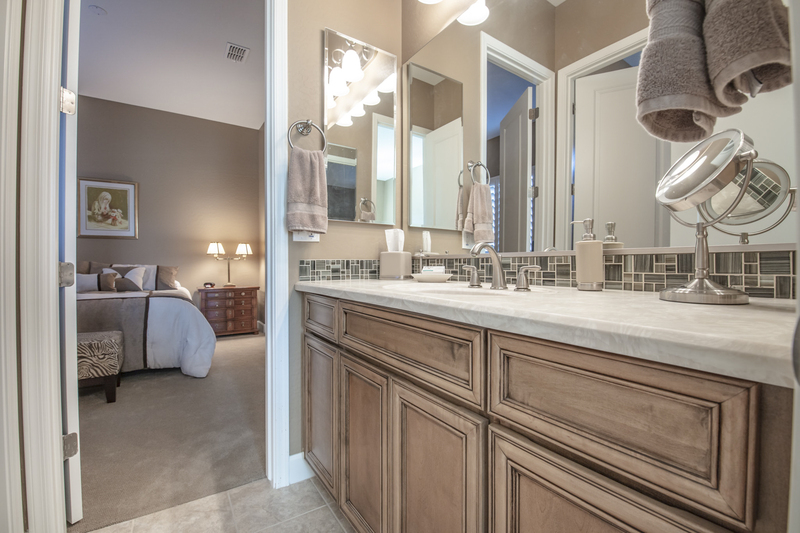 Take resort-style living to the next level in this luxurious master suite. 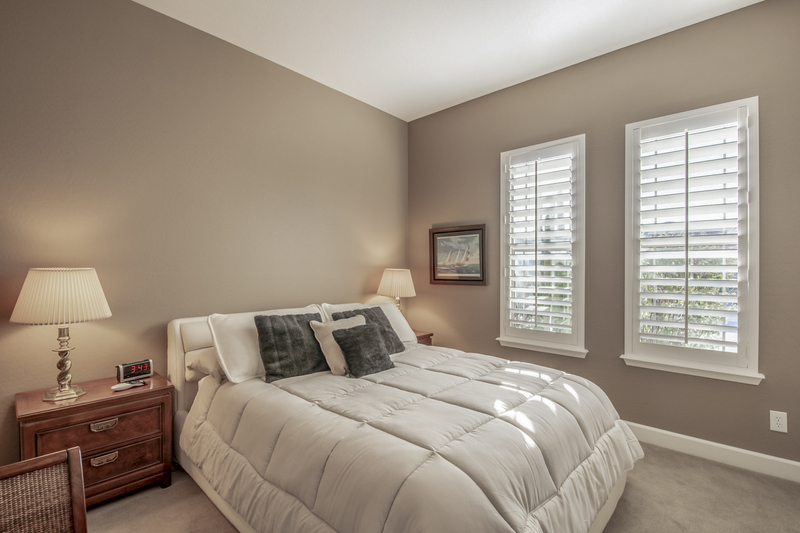 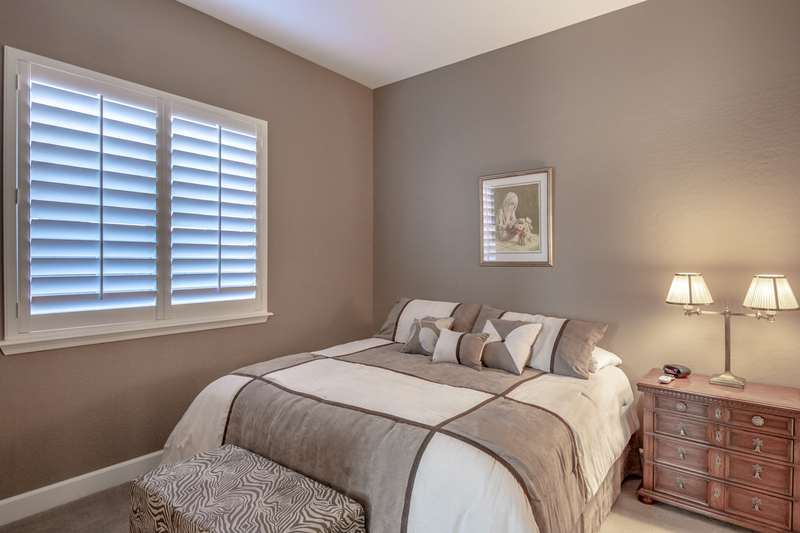 Spacious enough for a California King Bed and seating area, this room will be your retreat from the world. 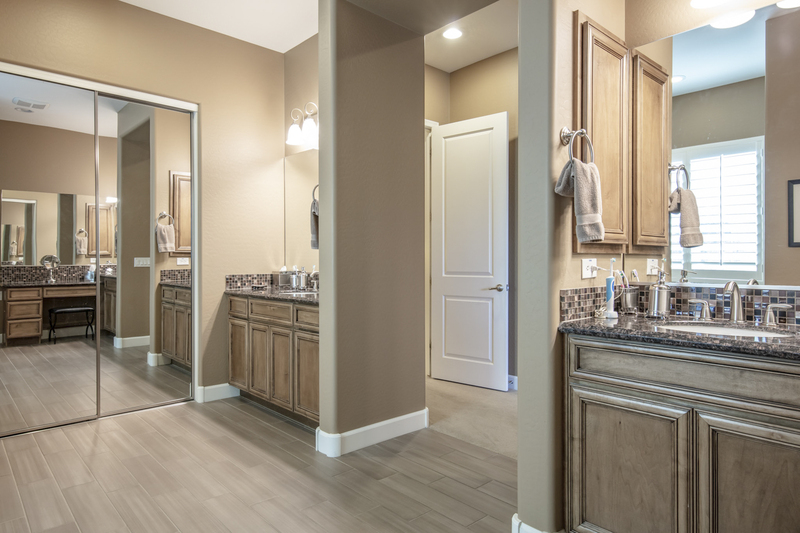 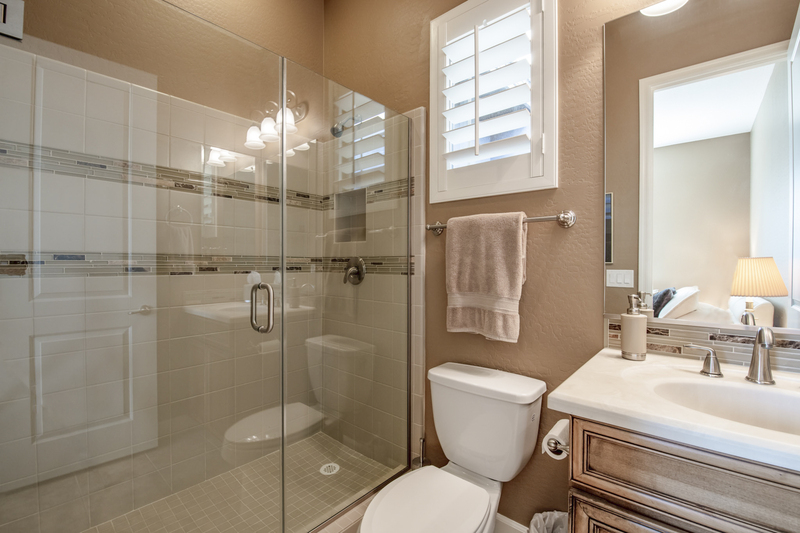 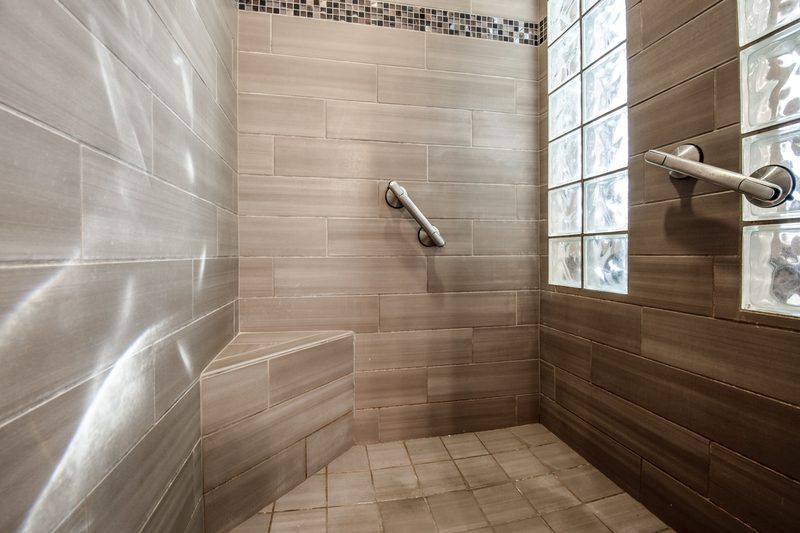 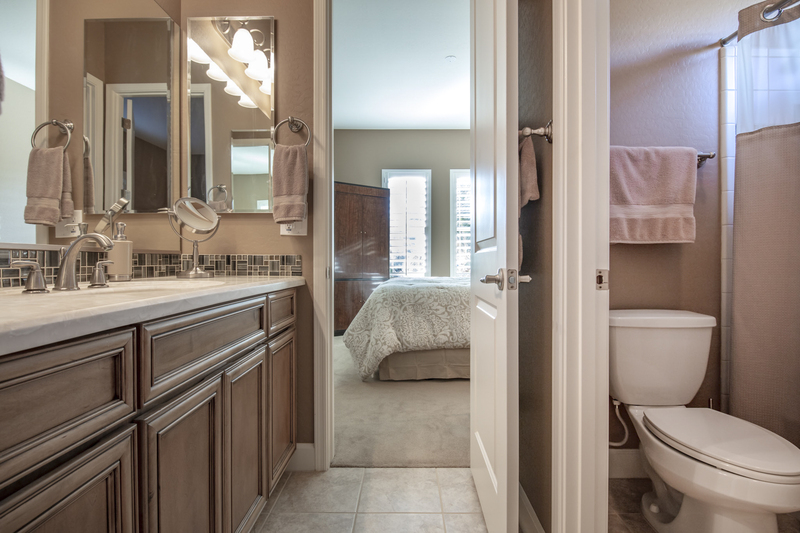 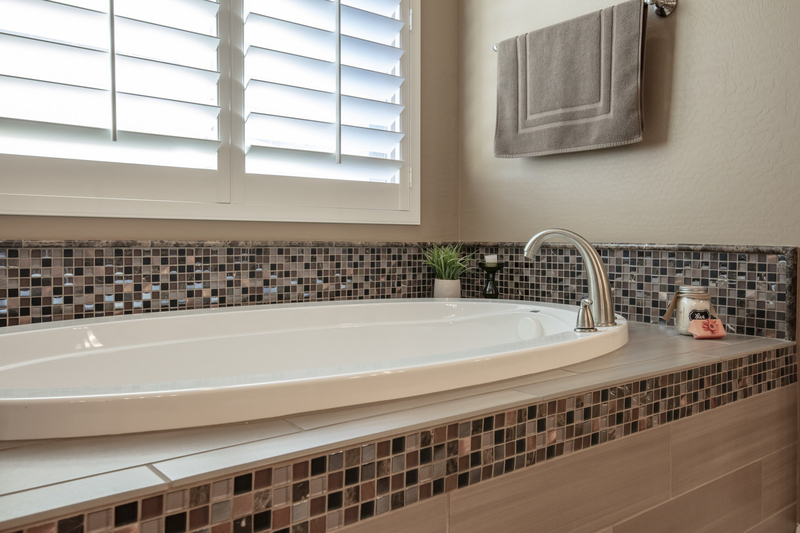 Additionally, the master ensuite is a spa-like experience, offering dual vanities with granite countertops, soaking tub, and gorgeous snail shower. 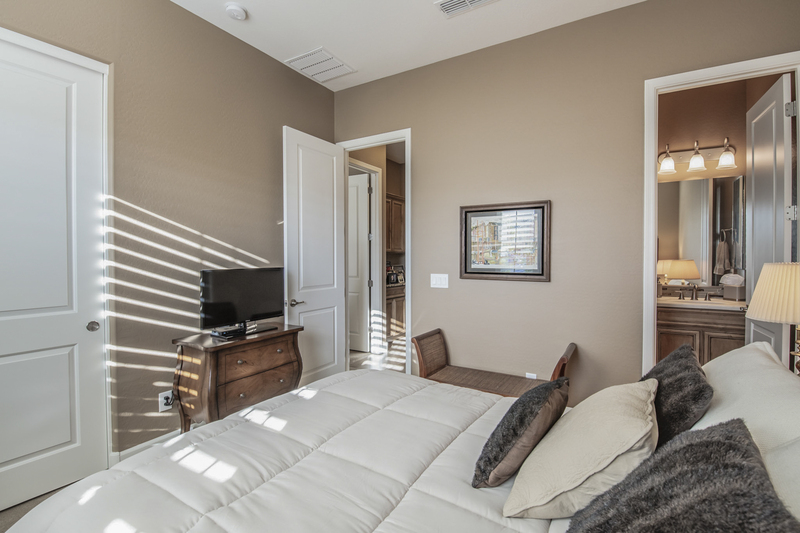 Located on the other side of the home are two roomy guest bedrooms, complete with a jack-and-jill bathroom, an additional guest room with its own full ensuite designer bathroom, and a half bathroom. 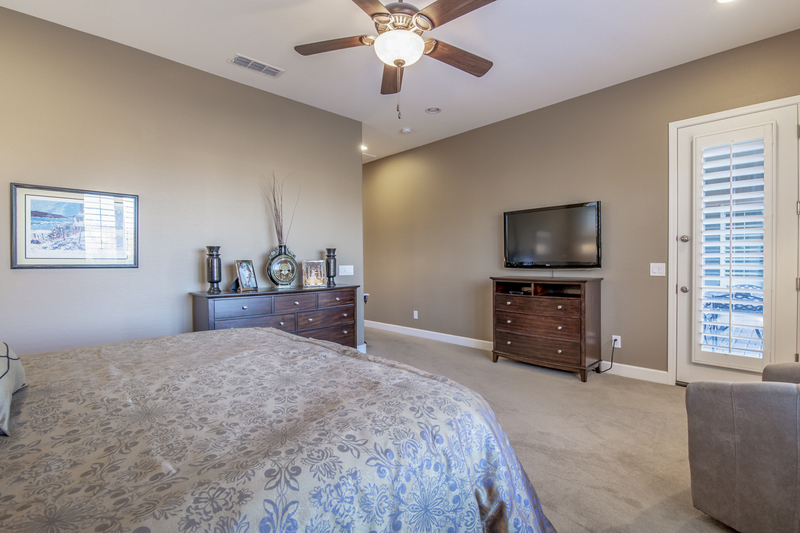 Family and guests are sure to fall in love with these oversized guest rooms! 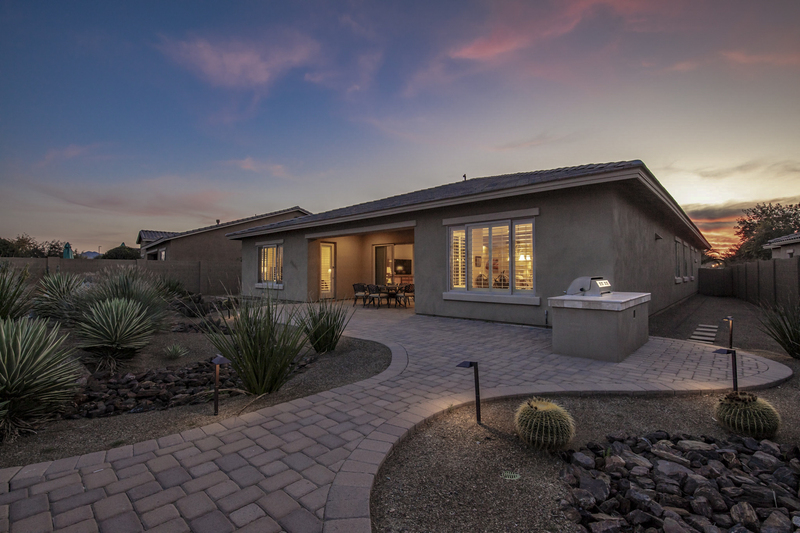 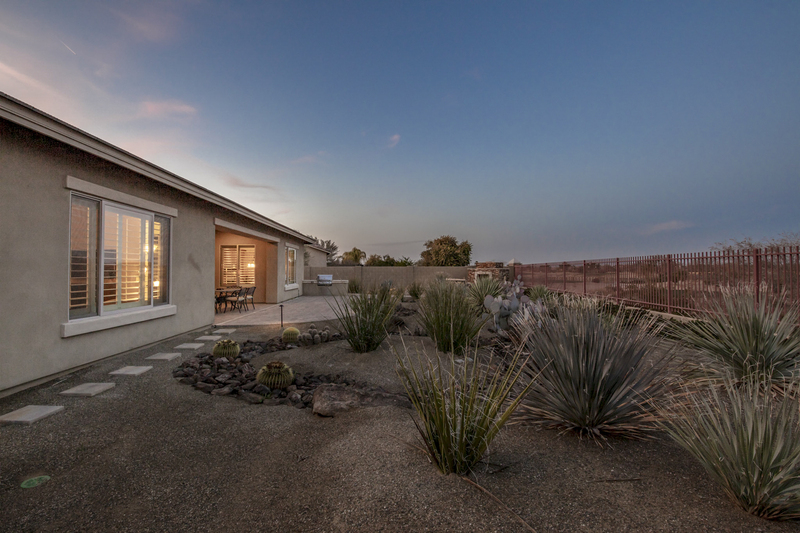 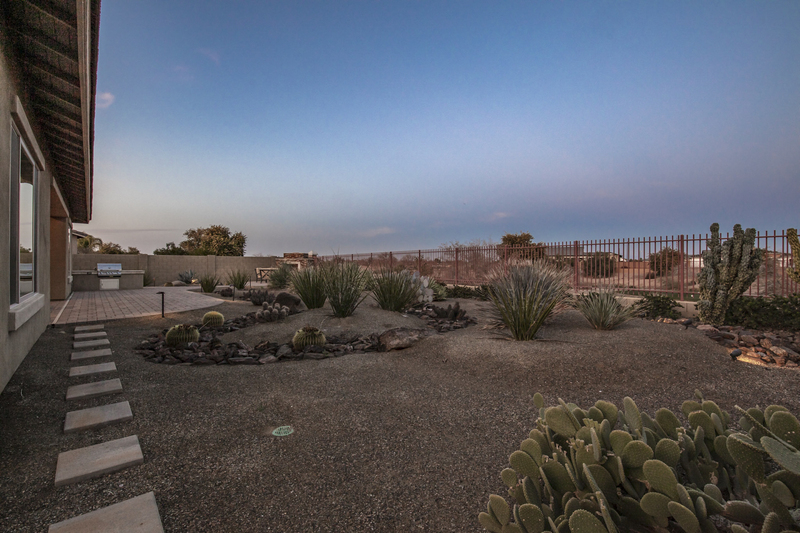 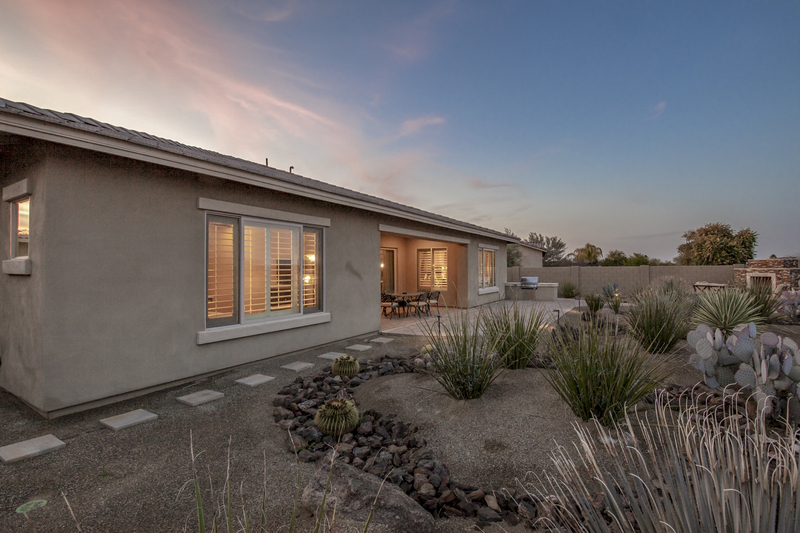 Watch the sunset and the stars sparkle in this desert-scaped backyard overlooking the golf course. 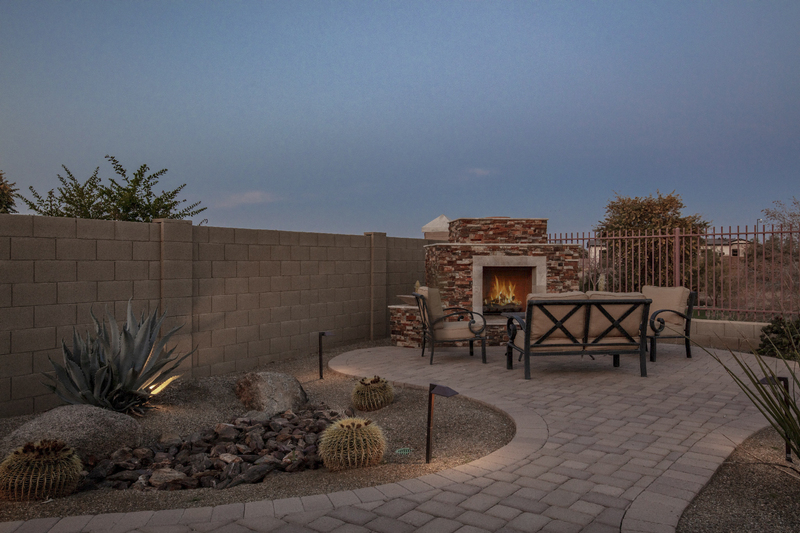 This entertainer's backyard features a built-in BBQ and stone fireplace for the ultimate outdoor relaxation with minimal maintenance. 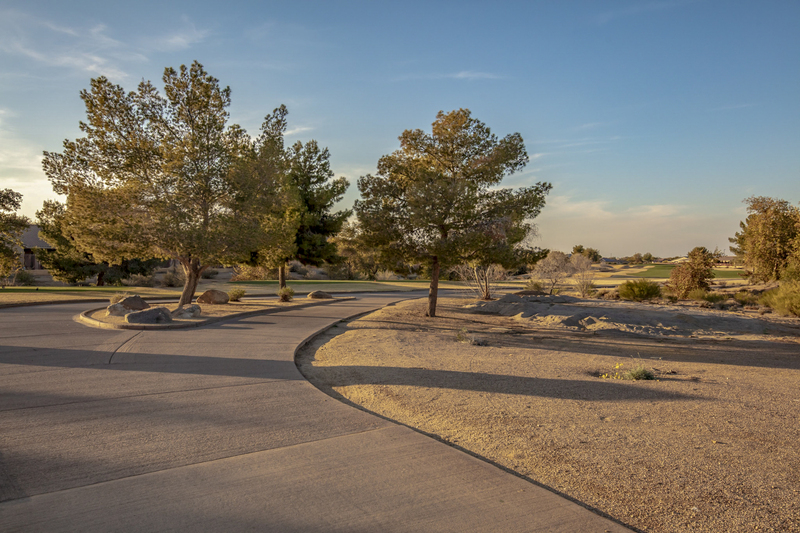 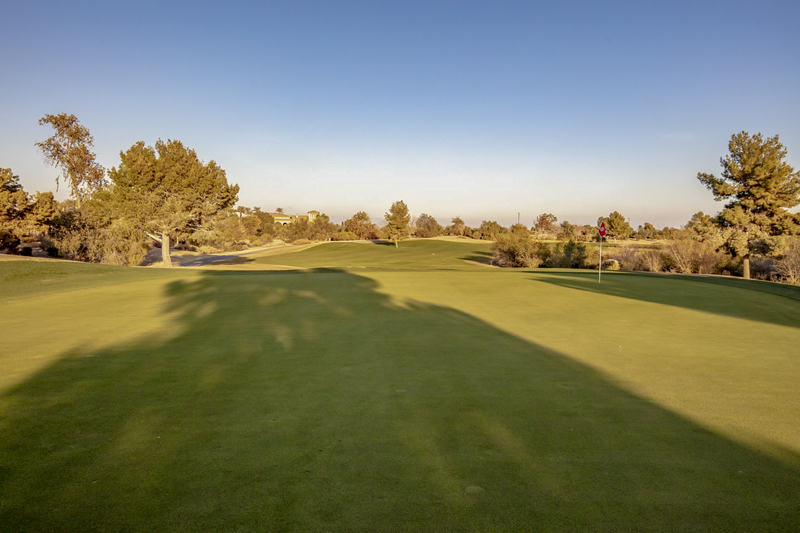 Spectacular views of the mountains, golf course, and country club are all here for your enjoyment at Siena at Seville. 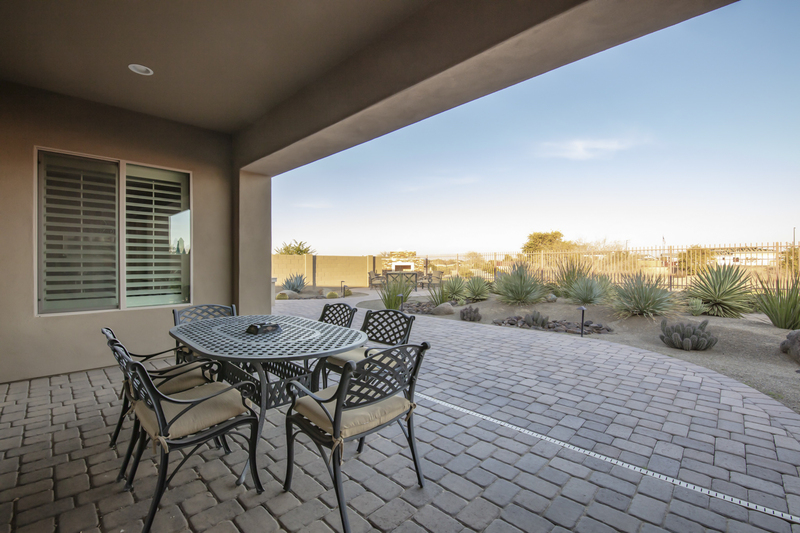 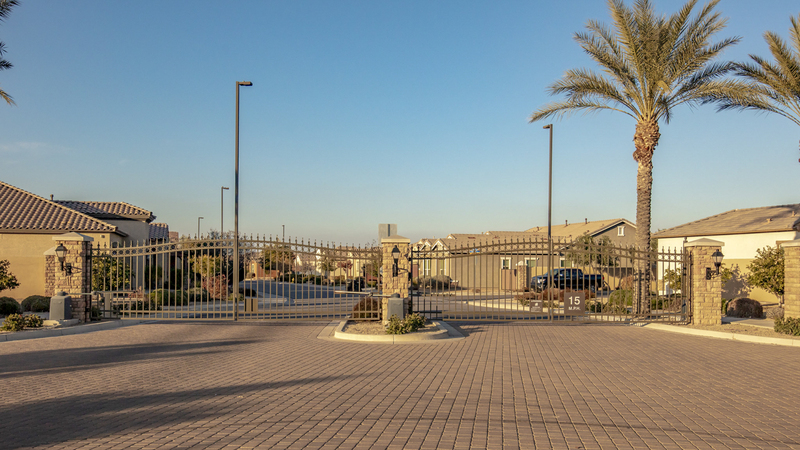 This exclusive community is just waiting to be explored! 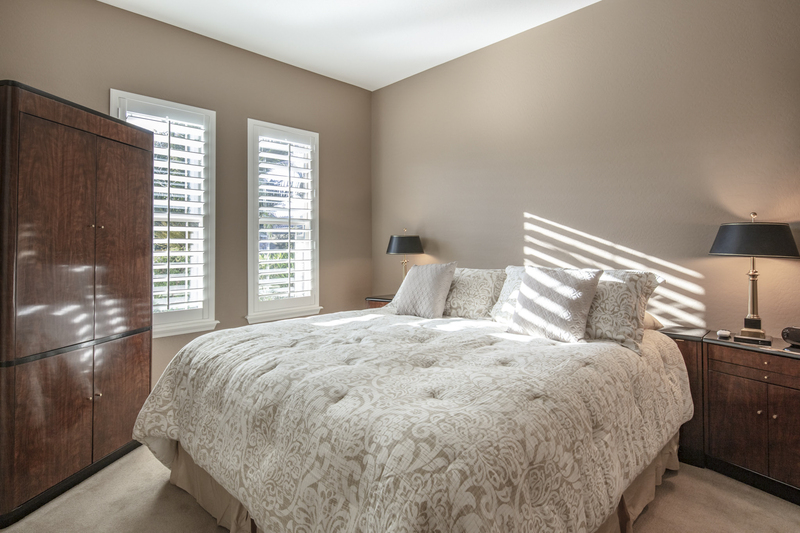 Book a showing today.